Digital marketing improves your ROI by promoting your brand. As it brings enormous profit in the form of calls, leads and referrals, more and more businesses are investing in it. So, the competition of the digital landscape is going fierce. It is believed that by the end of 2017, near about 80% of businesses will invest in digital marketing strategies. Whatever the business goals are, achieving it with a efficient digital marketing strategy is important. Both SMEs and large medium enterprises can avail its benefit to get their share of targeted business. Its proper streamlining can lead you towards optimization of conversion. Being a pioneer digital marketing consultancy, we give utmost priority to learning about your business and the goals. We’re not a blind supporter of ‘one-size-fits-all’ approach. 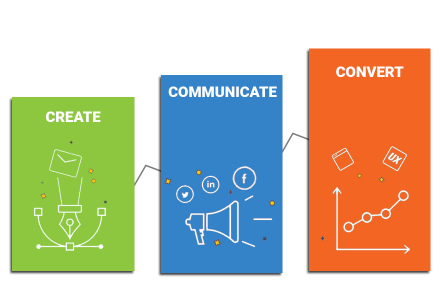 So, before framing the strategy, our marketing experts consider certain factors like the strategies adopted by your rivals, your customers’ behavioral pattern, and others. All these factors help us to build digital skills to give you impressive outcomes. By focusing on different areas of online communications, we make sure that all your business requirements are met in the best possible way. 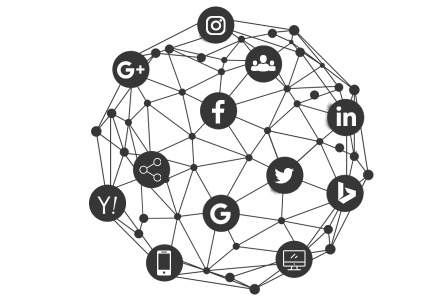 Combination of well-planned search engine marketing, huge exposure to various social media platforms, and placements of higher organic search enable us to offer you digital solutions that can bring you success in the real world. From planning strategy to its implementation, the team of 4Source Technologies is there to help you in every step. Our framed digital marketing strategies cater to the unique requirements of your brand as well as your visitors. 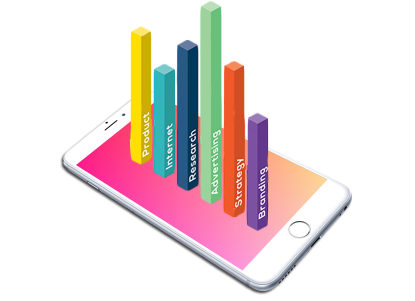 We adopt a multichannel approach to digital marketing to increase your rate of conversions and to build up your brand loyalty. The digital strategies we design are tied back to the primary metrics. This helps us to know where the strategies need to be optimized to give you optimum results. We identify your KPIs or Key Performance Indicators to measure your success. So, we utilize our all internal technical resources to generate leads for you. Apart from social media audit and SEO audit, we’re expert in doing web analytics, online reputation management, and content marketing. In this way, we can become your 360-degree solution to digital marketing.